It’s been a transfer window full of surprises, and West Ham could be set to carry on this trend. According to the football transfer rumours in British media, West Ham will make a move for Maxi Gomez. The Uruguay international was signed by Celta Vigo in July 2017 from Defensor Sporting for a fee of 4 million euros. The 22-year-old has a contract until 2022 with the club. Gomez made 57 appearances across all competitions for Celta Vigo, scoring 29 goals and supplying 10 assists in return. The 22-year-old is considered to be one of the best strikers in Uruguay. As a member of Uruguay national football team, Maxi Gomez won 9 caps. His performances have seen him become the target of many European clubs including West Ham. Manuel Pellegrini is looking to shore up his attacking options and Celta Vigo’s Maxi Gomez happens to be a target. The West Ham manager has been impressed by his performances this season and could make a move this winter. 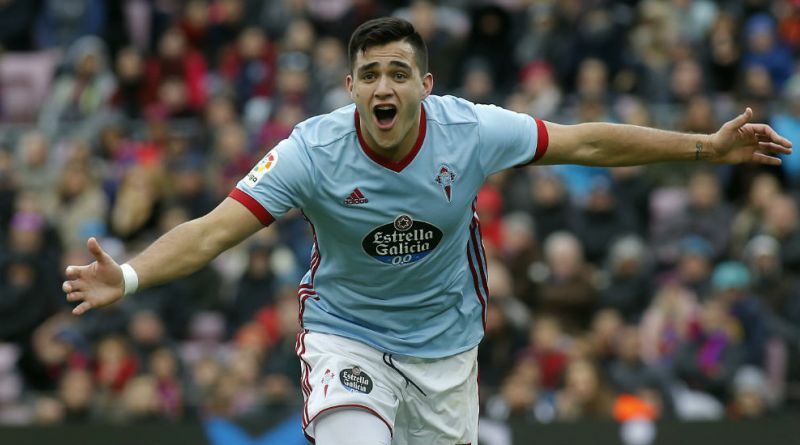 Maxi Gomez would provide a good variety to West Ham’s attack. Signing the 22-year-old would be a masterstroke from Manuel Pellegrini.